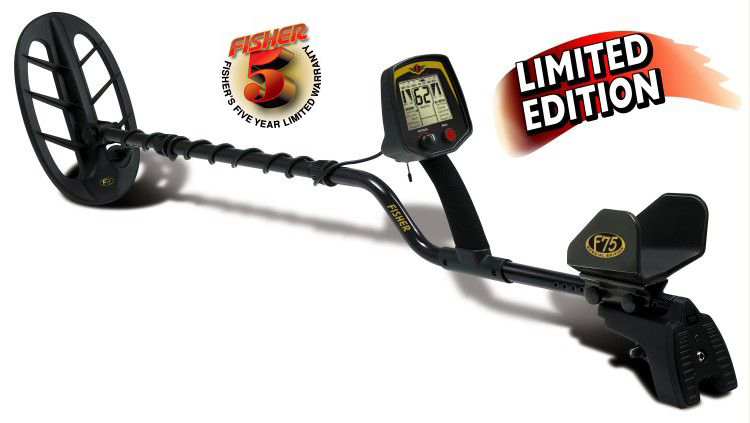 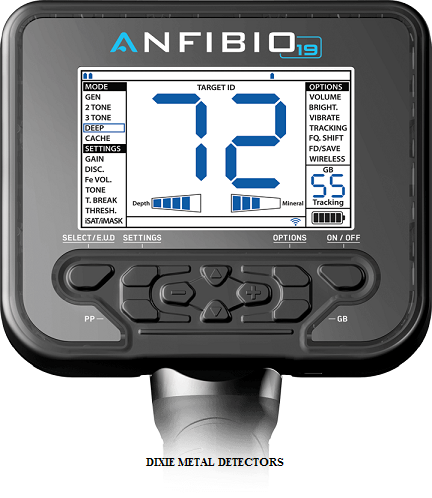 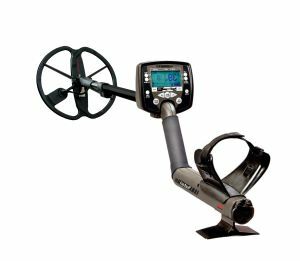 We offer a variety of Metal Detectors from the most popular manufacturers. 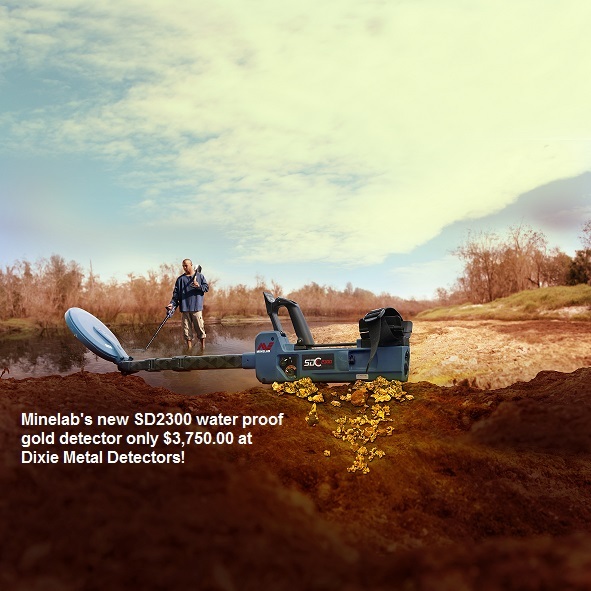 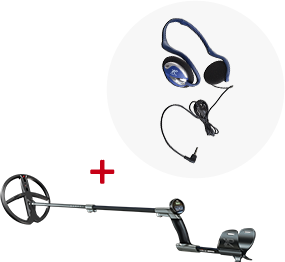 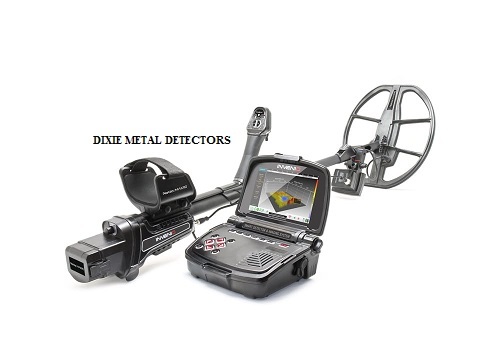 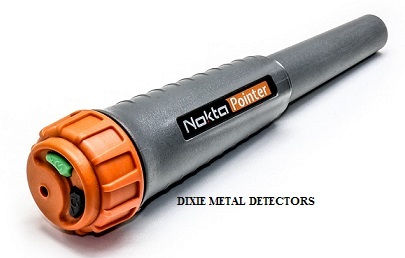 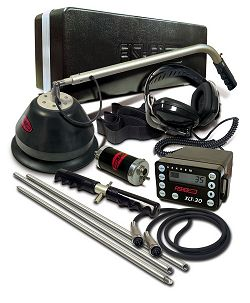 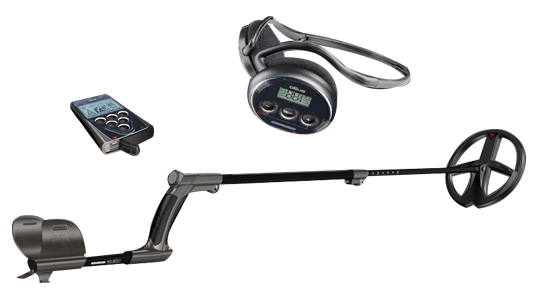 Accessories for these popular brands of metal detectors can be found in the Headphones, Coils, Probes, and Accessories categories on the main Dixie Metal Detectors web page. 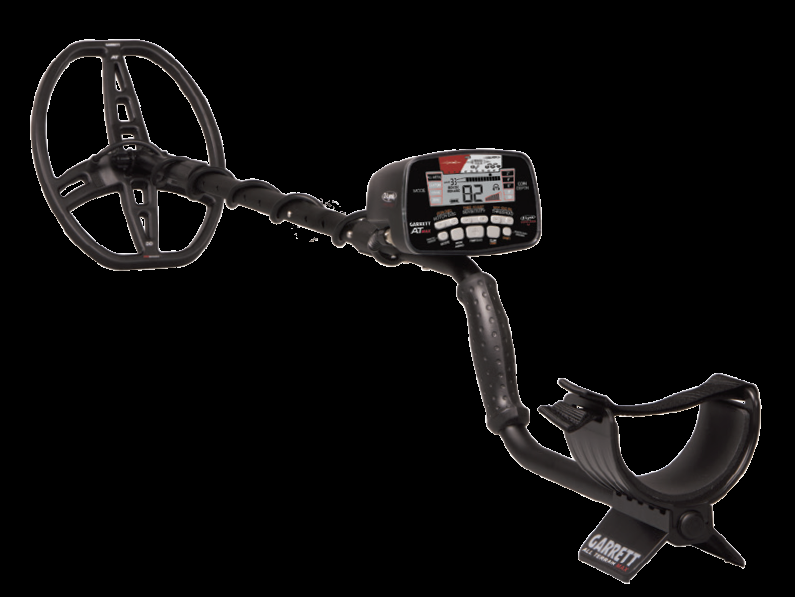 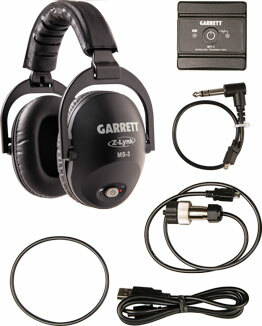 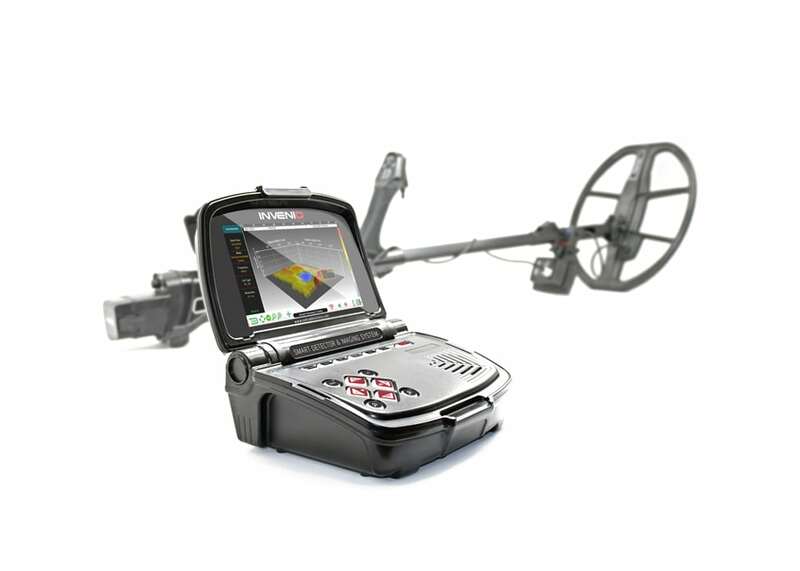 Garrett AT Pro Metal Detector: NEW LOWER PRICE! 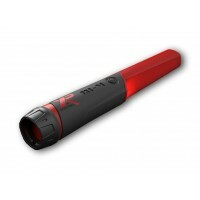 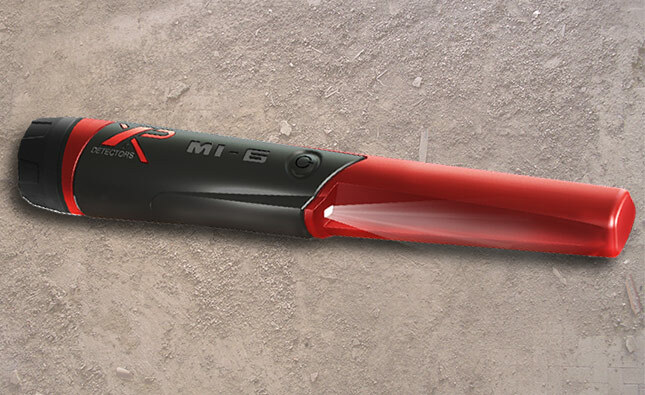 XP MI-6 Waterproof Smart Pin Pointer!